In recent years there is a big trend and rise of digital marketing in Nepal. It’s good to see how much the Nepalese digital market had matured and appreciated the significance of marketing in the digital world. I didn’t expect such influence of SEO and Inbound marketing in the Nepalese market as away back in my time only a few companies hardly 1% shows their interest in SEO and other modes of advertising. That time was a nightmare for the local agencies to acquaint new client. The rise of trends also reflects the “non-early adaptive” nature in the Nepalese market. 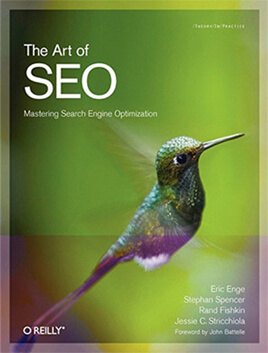 Apart from my take and thoughts on the “digital marketing trend” in Nepal, I had tried to mention a few SEO and digital marketing agencies in Nepal. 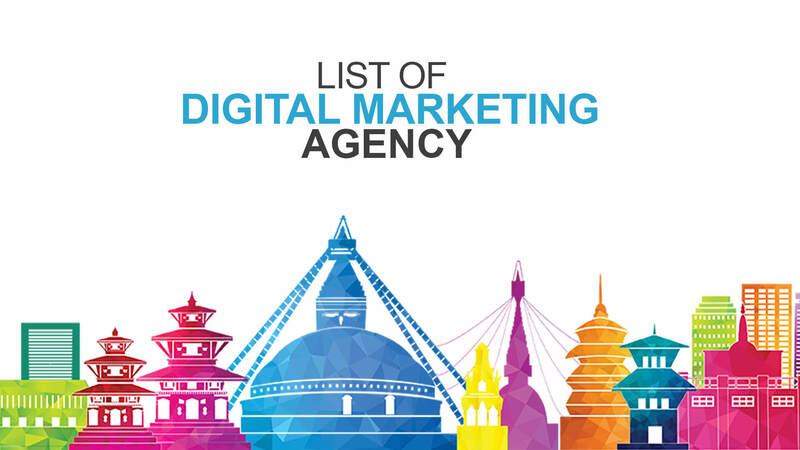 List of digital marketing and SEO Service Company in Nepal. The list goes on and on. And I might have missed some other digital marketing agencies, if so please reach out to me and I will feature your brand in this blog.